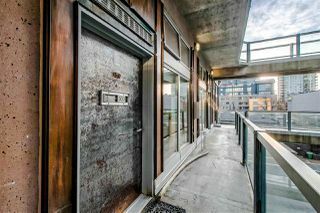 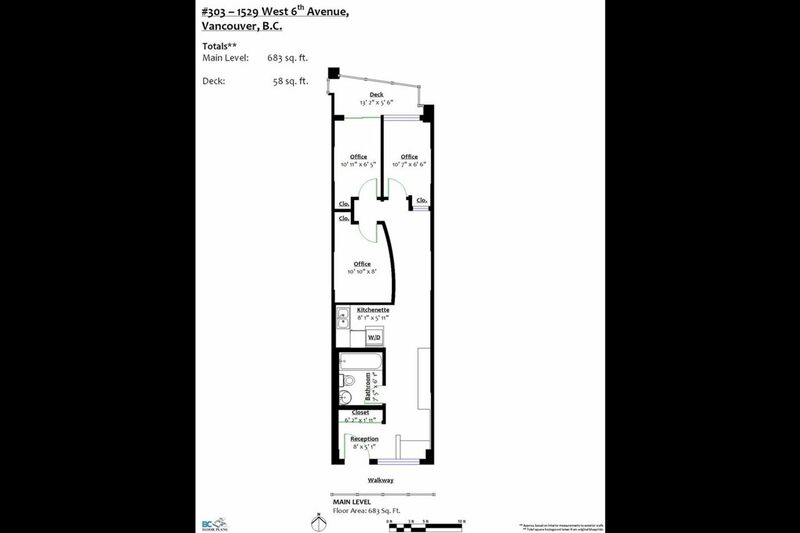 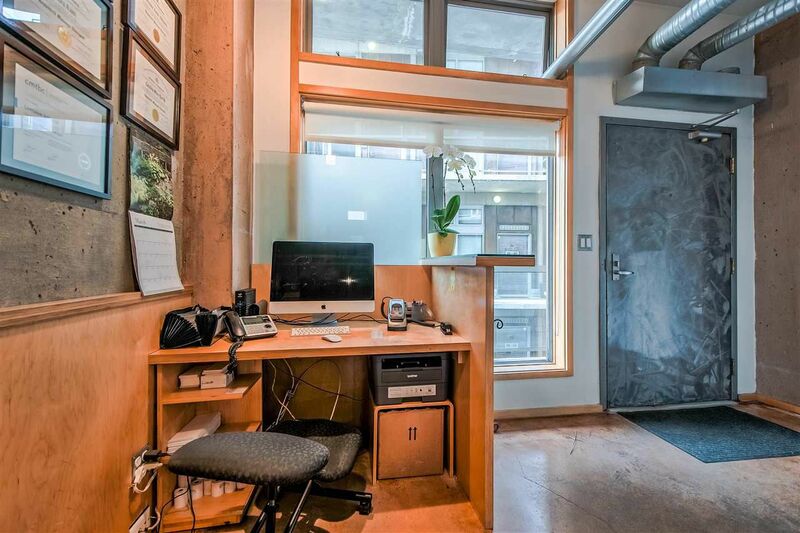 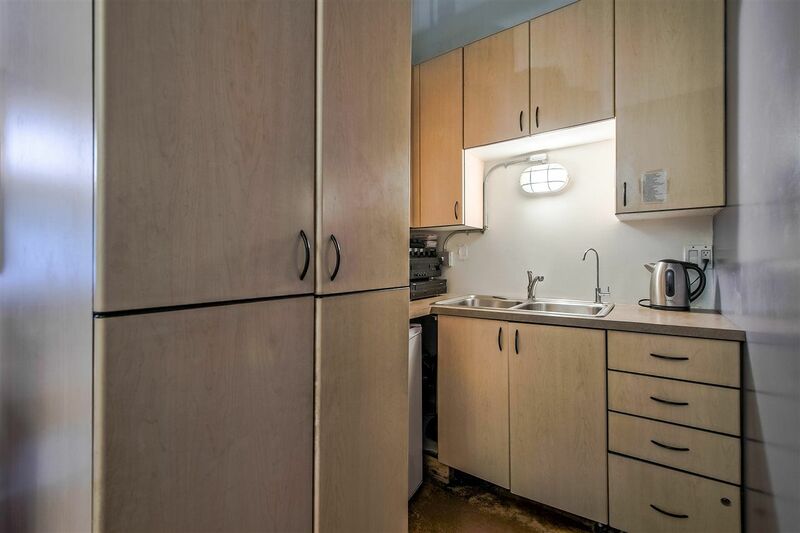 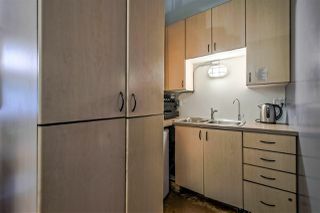 Unique, sought after, Arthur Erickson Designed LIVE/WORK loft in the W SIX building. 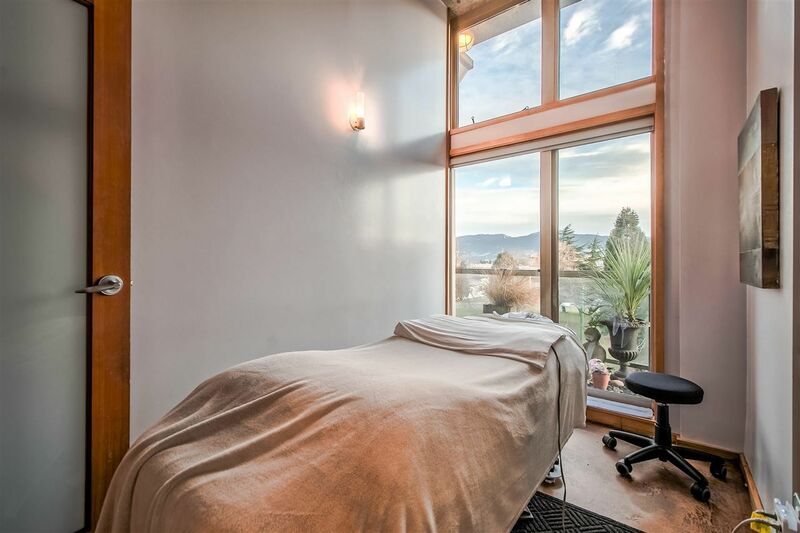 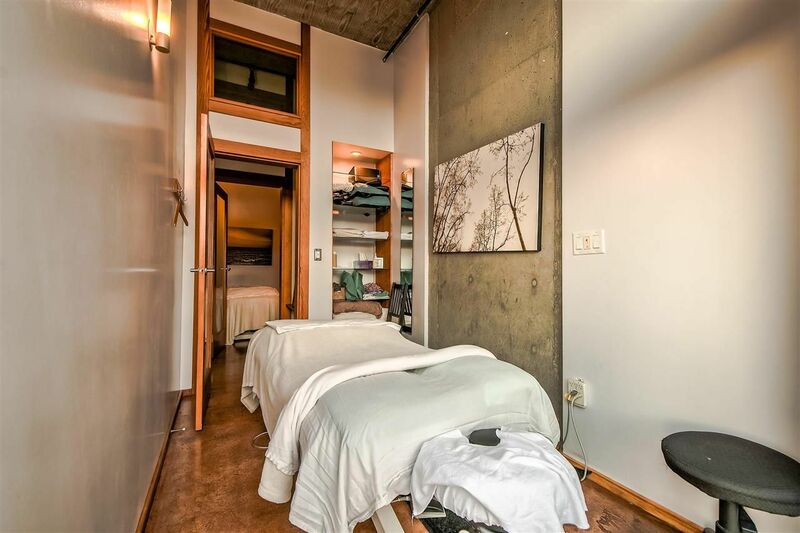 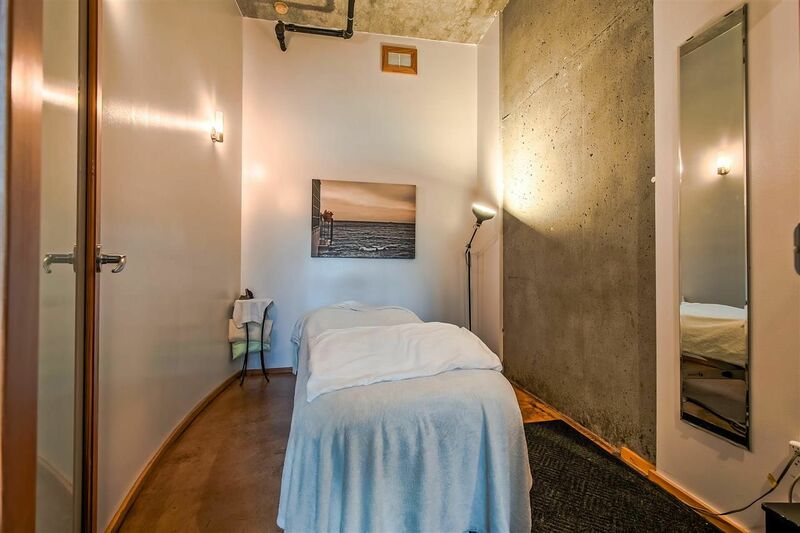 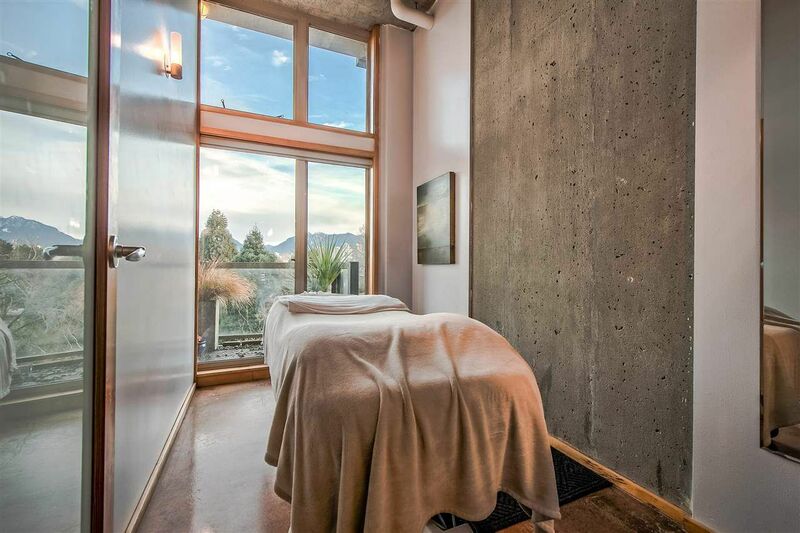 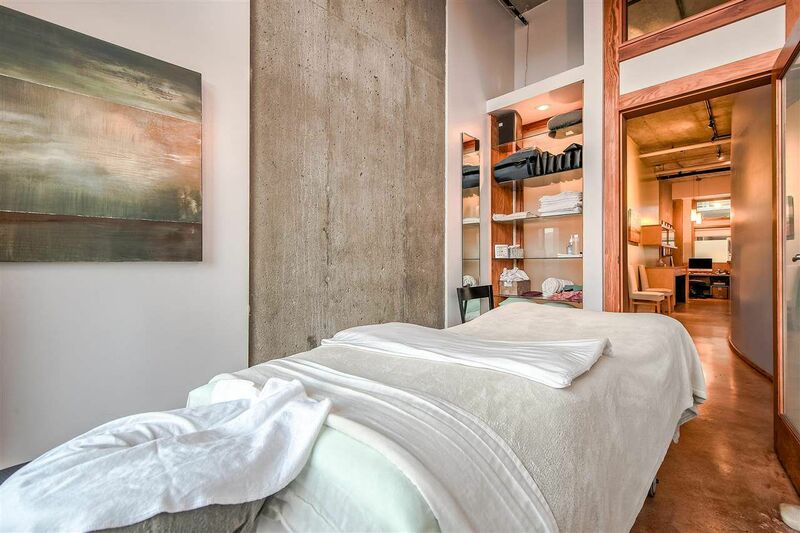 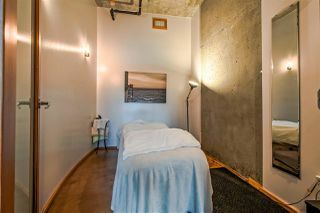 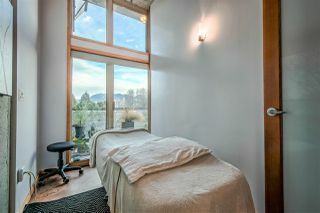 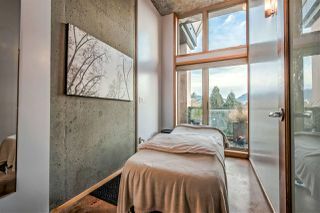 This property has been operating as a very successful massage studio for over 10 years. 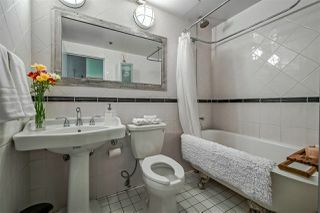 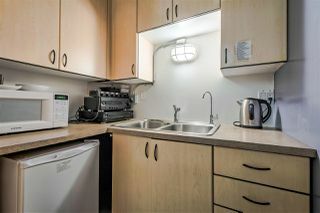 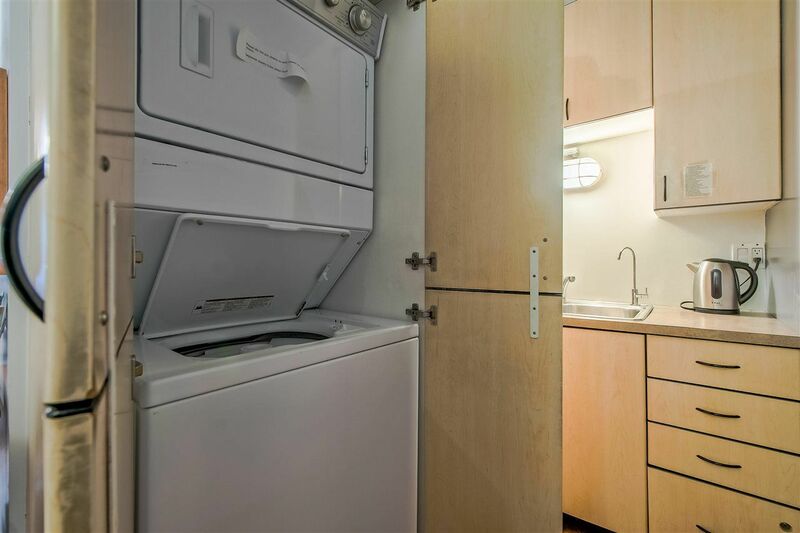 It is set up with three rooms/offices with a lovely bathroom, kitchenette and in-suite laundry. 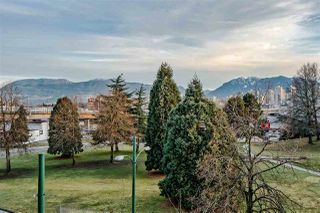 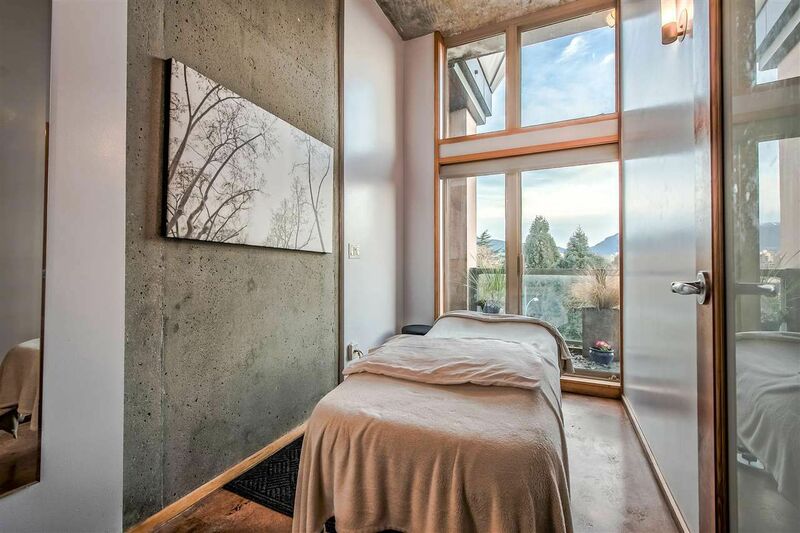 With a beautiful view of the city and mountains and soaring ceiling heights, it would be a great place for your home-based business or a beautiful loft home with some renovations. 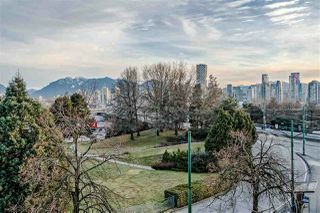 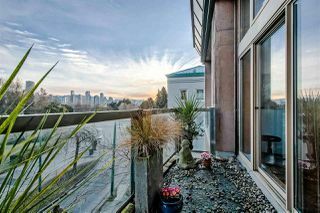 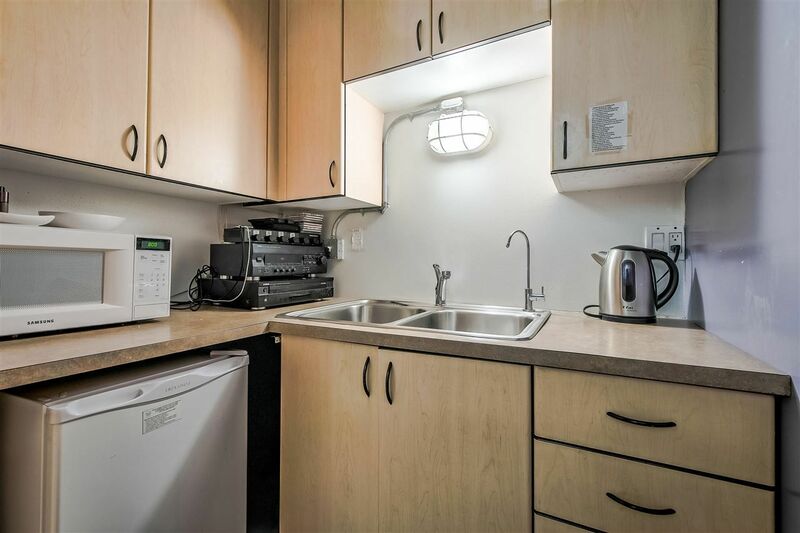 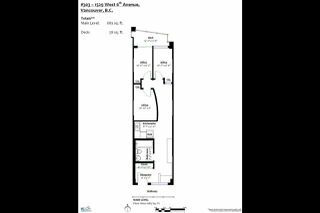 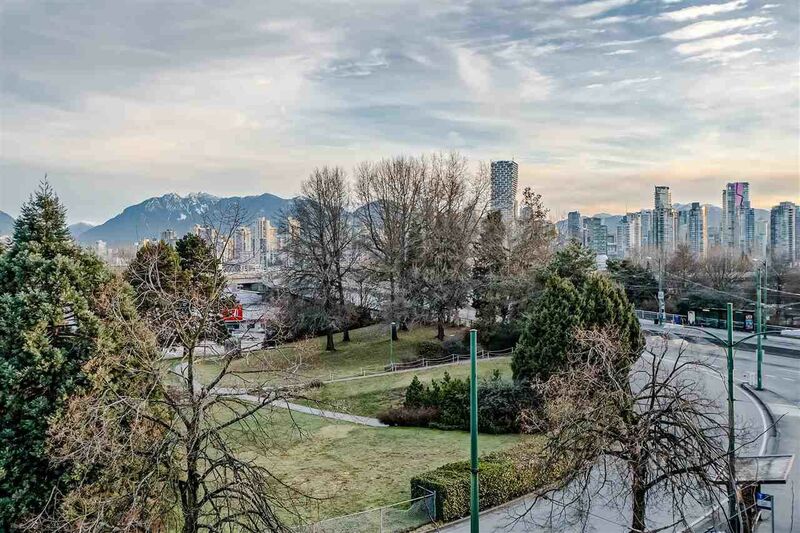 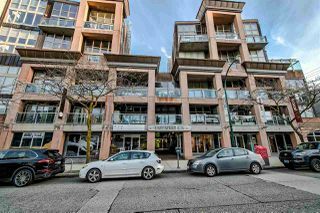 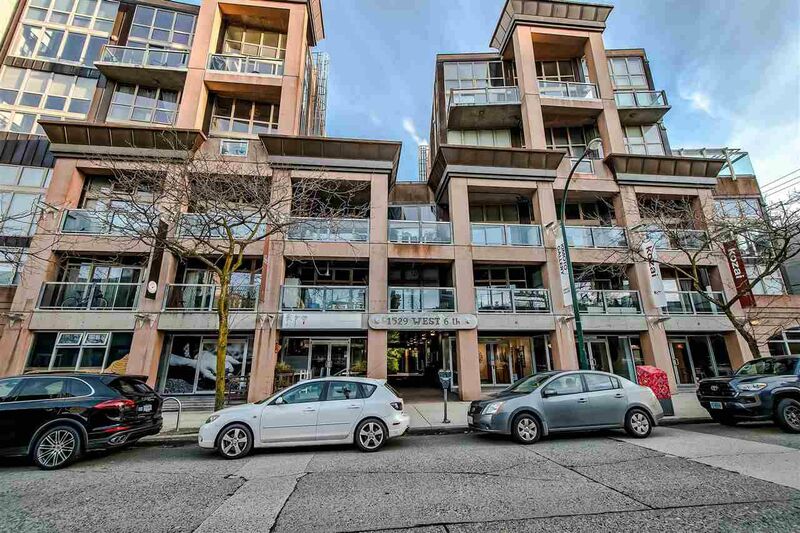 Just steps away from Granville Island, South Granville Shopping and future Broadway skytrain the location doesn't get much better than this! 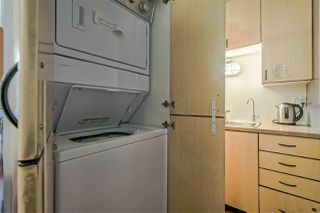 Parking and Storage included... 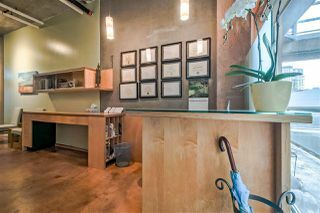 Currently an operating business, all showing requests after 7:30PM please. 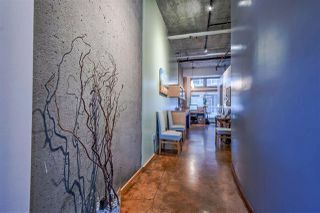 First Showing Sunday March 24th at 7:30PM by appointment.